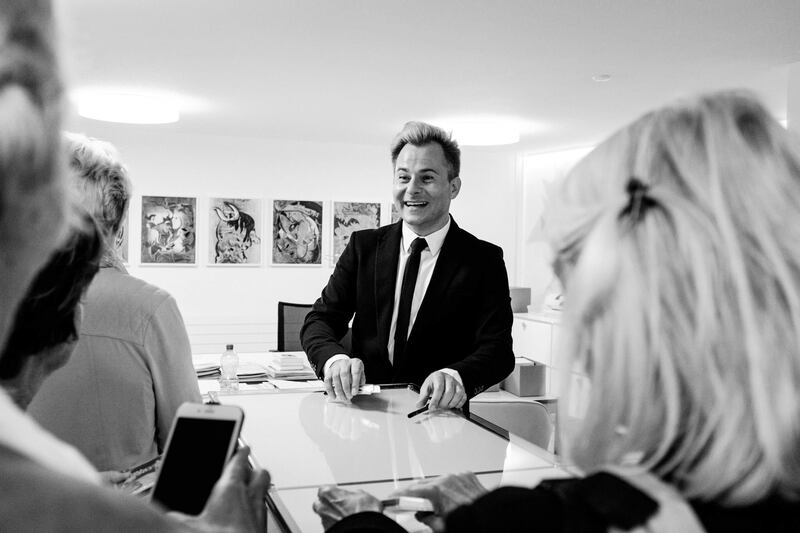 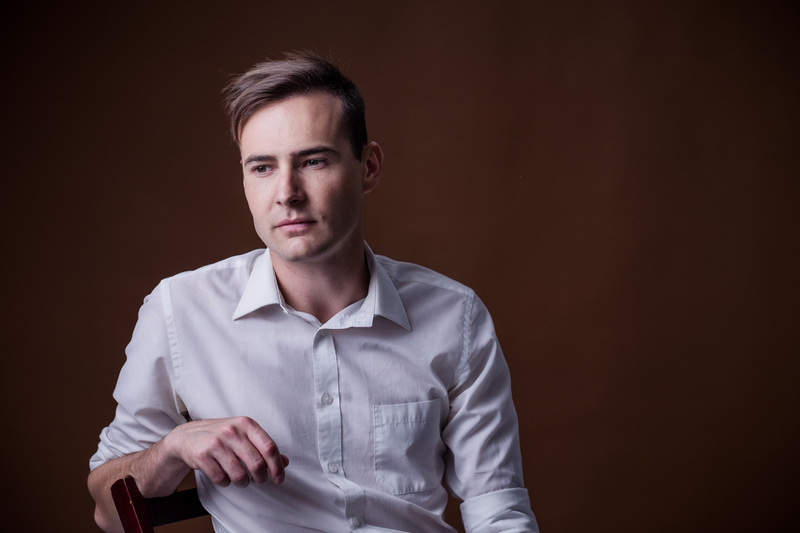 For my quarterly newsletter on upcoming shows, tours and CD releases please provide your details. 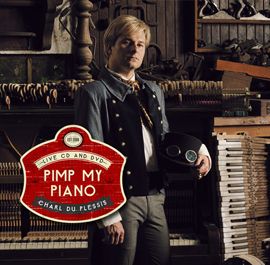 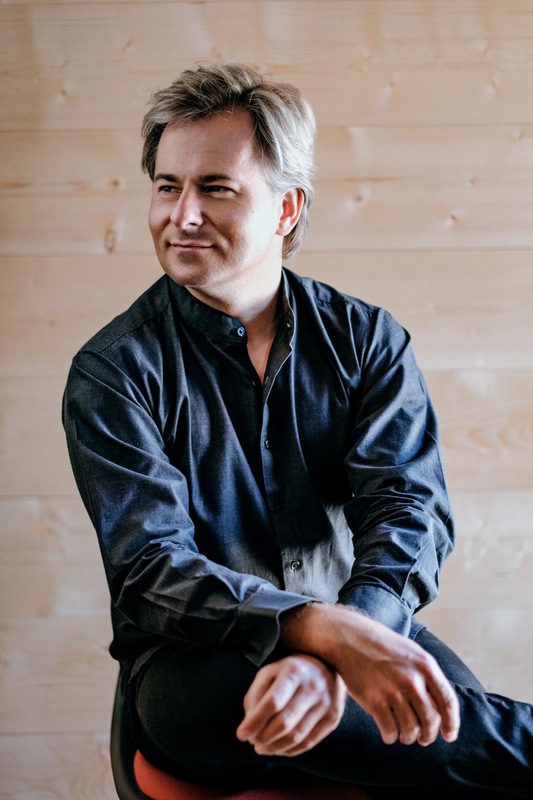 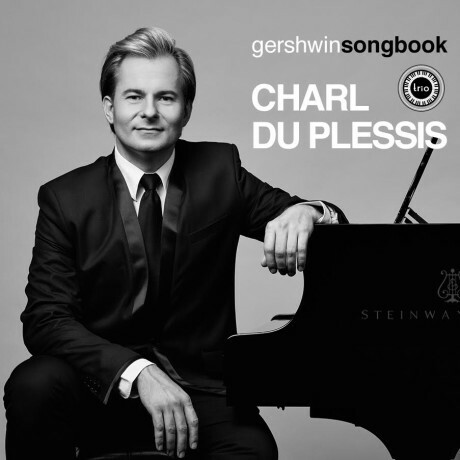 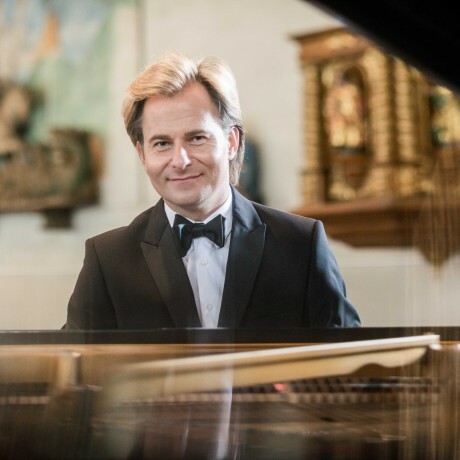 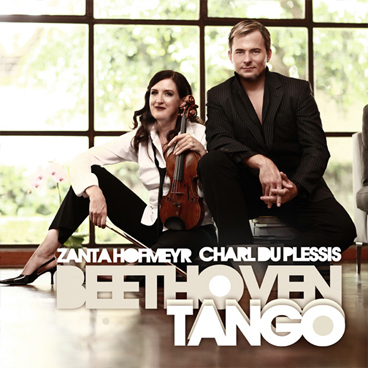 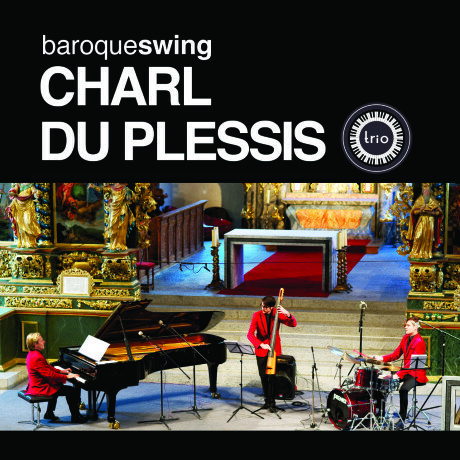 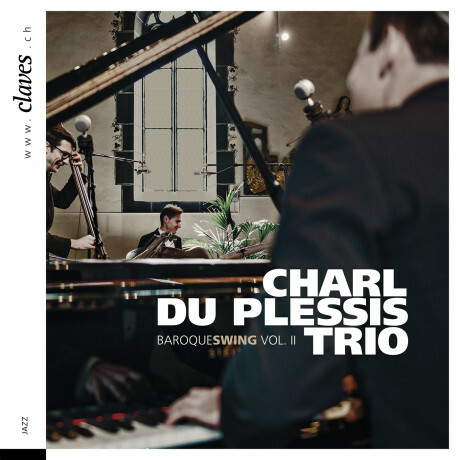 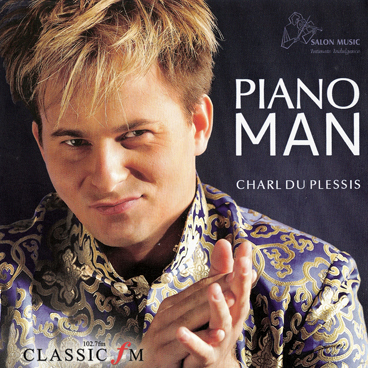 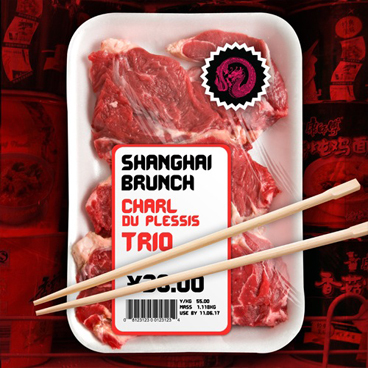 A great selection of the best contemporary jazz albums, brought to you by Charl du Plessis | Trio. 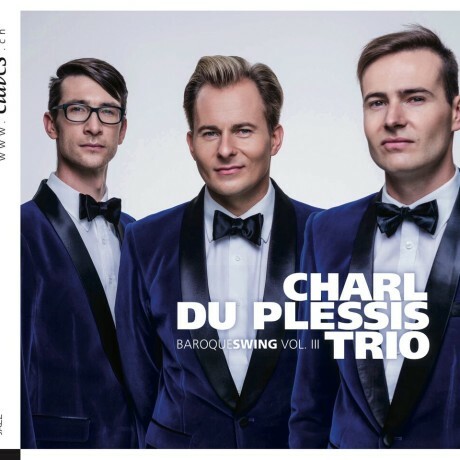 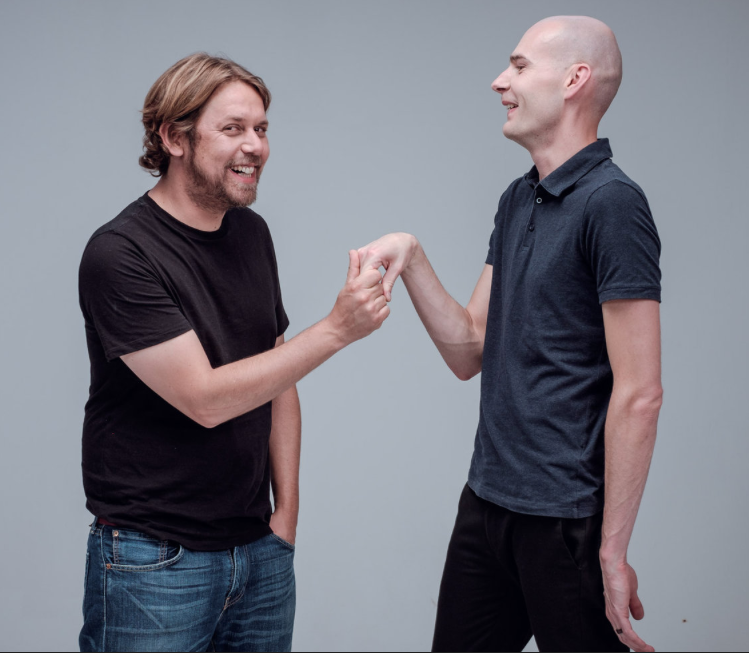 A short synopsis on the history of Charl and the creation of his CDP Trio with drummer Peter Auret and bassist Werner Spies.